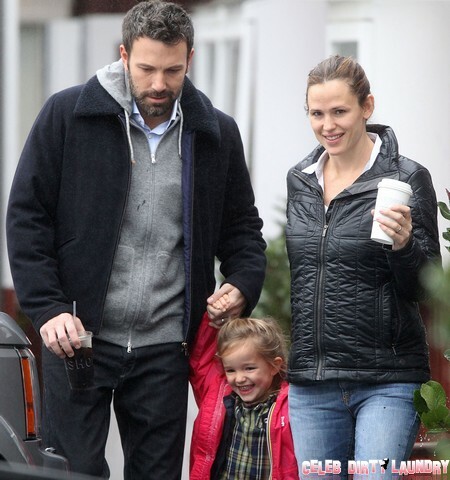 Could there be trouble in the Jennifer Garner–Ben Affleck household? Variety is reporting that Ben Affleck has dropped out of his latest project “Focus” which was to star Kristen Stewart as his love interest. But why would he drop out of a movie he’s been promoting before filming even began? Could it have something to do with Kristen Stewart’s penchant for married men? 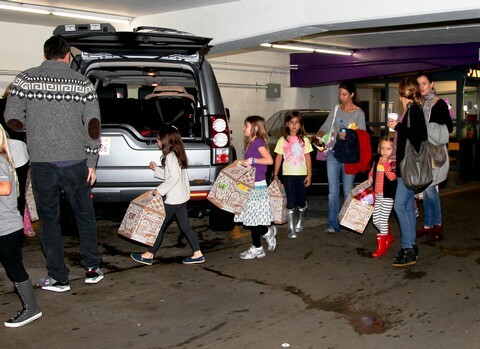 Jennifer Garner, who is the mother to Affleck’s three children, seems to have a sweet home life and amazing family, so it’s no surprise that she may be willing to do whatever it takes to keep it that way. Could she be the reason why Affleck has bowed out of the film? Could she be worried that Ben will fall victim to Kristen’s evil web of fornication? Is she intimidated by Kristen and her love of wiener? Fact: KStew is a cheater. Fact: KStew likes older men. Fact: KStew likes married men. Face it Kristen…you F’ed up. You will forever be branded a harlot (I thought that sounded nicer than slutty whore). Instead of allowing husband Ben Affleck from possibly garnering accolades for his role in “Focus”, Jennifer has pulled him from your clutches to ensure he remains a faithful family man. No woman will ever trust their significant other in your presence. I saw your latest interview where you said you were sorry for making fans mad, but didn’t really care what they thought? Does this apply to your co-stars as well? And how does Rob feel knowing that you can’t be trusted, that no one wants their man around you, and that you are essentially damaged goods? I hate to say it, but as much as I enjoy your sour-puss looks and all around holier than though attitude, you’ve managed to ruin your career at the tender age of 22. It’s a good thing you prefer Indie flicks, because that may be the only roles you are going to be able to get. As for you Jen and Ben…nice move Jen. A true woman knows how to take care of her family and lay claim to her man.